Born on the world’s largest stages, the Jerry Harvey Audio Performance Series provides the same level of high fidelity and craftsmanship as our Custom IEMs in a Universal Fit. In addition to Jerry Harvey Audio’s Patented Quad Driver and Freqphase Technology, all Performance Series IEMs feature an ergonomic shape, designed and 3D-printed for maximum fit and comfort for every ear whether listening to music or performing on stage. 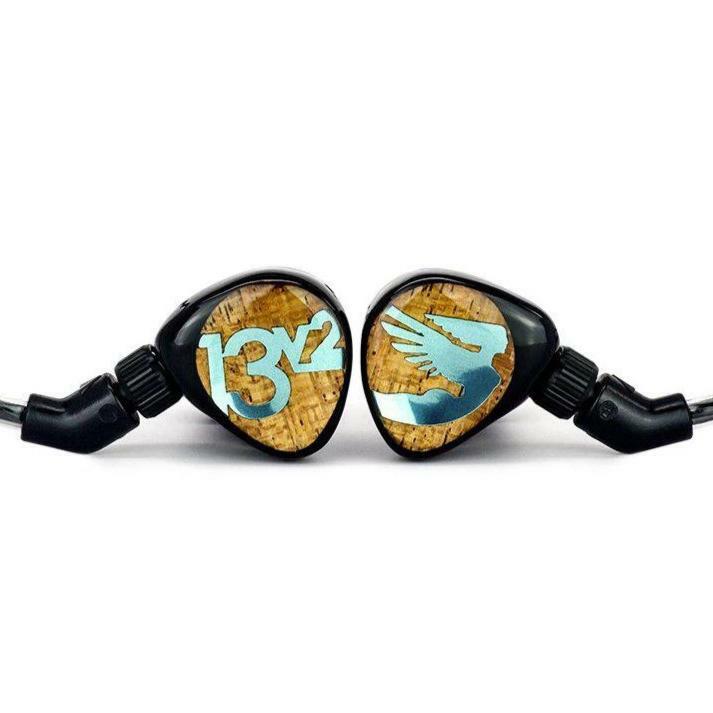 The JH13Pro, a favorite among audiophiles, has been upgraded to new driver and crossover technology. Now the JH13v2 Performance UF features Eight Balanced Armatures, Steel Tube Waveguide, and Moon Audio 4-pin connector and cable, with +10db of adjustable bass per ear. The JH13v2 Performance UF has enhanced extension, clarity and soundstage. An update to the classic JH13 that kicked off JH Audio’s run of success nearly a decade ago, the JH13 V2 Pro, is an incredibly well-rounded high-end IEM, with that trademark JH Audio magic and musicality.